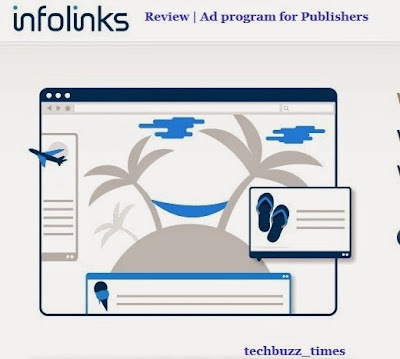 Infolinks is a popular name in the list of Online advertisement players among publishers and bloggers.Started back in 2007,Inflolinks is old player now and offers variety of advertisement products to publishers and advertisers. If you are looking for Advertisement program to monetize your online content, Infolinks is a great option with variety of advertisement styles and numerous Payment options. 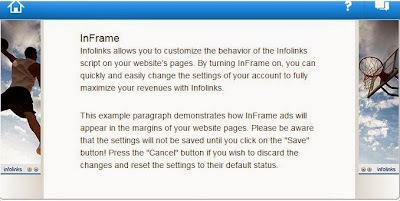 If Google Adsense is primary source of income for your blogs/websites, then infolinks in-text ads can be used to further enhance earnings.We have earlier, reviewed Infolinks, but now Infolinks offers all new advertisement options with payment options though highlighted/underlined text ads are amongst the most popular one. You must have a blog or website of any niche on which you want to display ads. Signing up for infolinks account is very easy, Just sign up and you will become Infolinks Publisher after account is approved.Once the account is approved, simply copy the source code and place it on your blogger , Wordpress, Joomla or Drupal website. 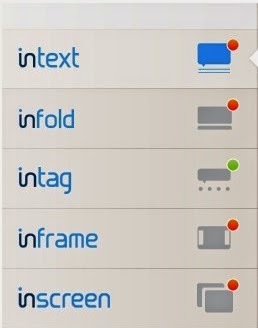 It takes less than a minute to integrate your site with Infolinks. In-text ads are most popular ad format, ads are displayed as highlighted text and hovering your mouse over highlighted text will show ads as shown in screenshot below. The colour and number of in-text can be changed and modified, Publishers will be paid for every click on the advertisement. Infold ads appears from bottom of the page as shown in image below. These ads are recommended to increase the CTR of the page but on the other hand readers might find it annoying. Intag ad option displays several tags placed in the form of ads, just like google ads text links, but difference is that on moving mouse over tag, ad windows appears and all valid clicks are paid to publishers. In this type of ad format, ads appears from both side of the screen as shown in image below, Just like infold ads, these ads helps to increase Click through rate of website. Inscreen ads displays ads on the screen as shown below. Displaying more advertisement will increase the CTR of the page and will result in more revenue, but on the other hand readers will find the site too irritating with full of ads, So it is recommended to stick with one or two options out of above as per your choice. 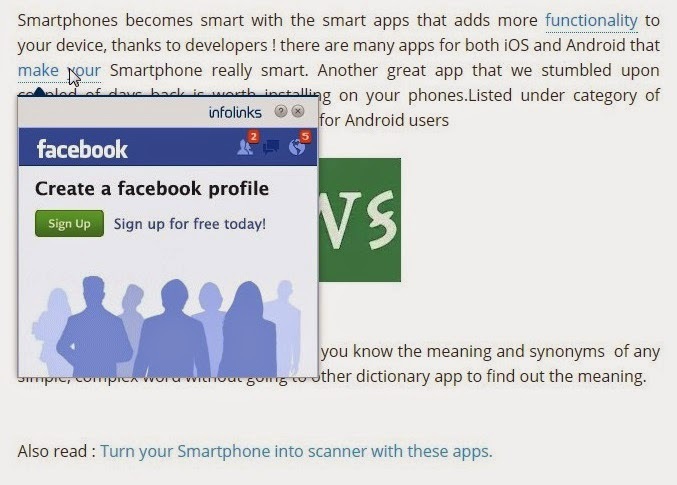 Infolinks being secondary source of income for our blog, we have limited to 8 dotted in-text ads on a page, that looks decent and do not fills the webpage with advertisements. If you have a blog with less than 500 pageviews per day, Infolinks acts as bonus when used along with Google Adsense ads. The more the page views you website has, earnings will grow, Inflolinks ad program is recommended for low, medium and high traffic websites. Infolinks is one of the reputed and best In-text Ad network for Bloggers. Infolinks works well with all niche and it has better Payout.